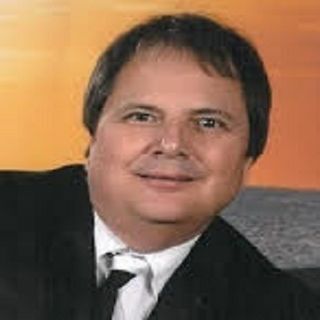 Carolina Sounds Beach Show hosted by the phenomenal Hall of Fame DJ Butch Halpin will Air LIVE on tonight at 7:00 p.m. Central . . . DON'T MISS IT!